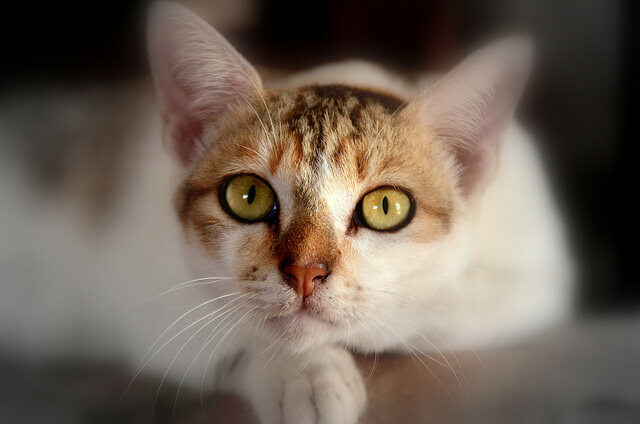 All cats can exhibit attention-seeking behavior sometimes, but it’s most common in cats who are left alone for long periods of time or who don’t get enough stimulation from their home environment. A lot of the shenanigans cats pull to get our attention can be perceived as straight up naughty behavior, but it’s important to remember that cats never do things to spite us– they’re simply trying to communicate to us in the best way they know how. Some of the following attention-seeking behaviors can also be signs that your cat is experiencing a medical problem. 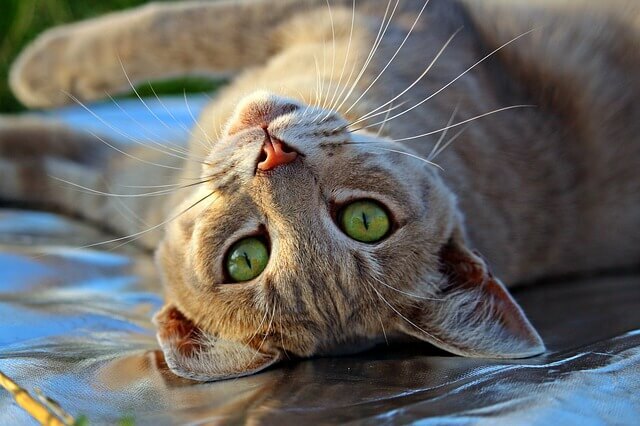 If you notice a change in your cat’s behavior it’s always best to make an appointment with your veterinarian to make sure your kitty is physically healthy. Did you know that cat’s primarily only meow after kittenhood as a way to communicate with humans? It’s true! Cats (like ferals) who don’t know and love humans stop meowing soon after they become independent. 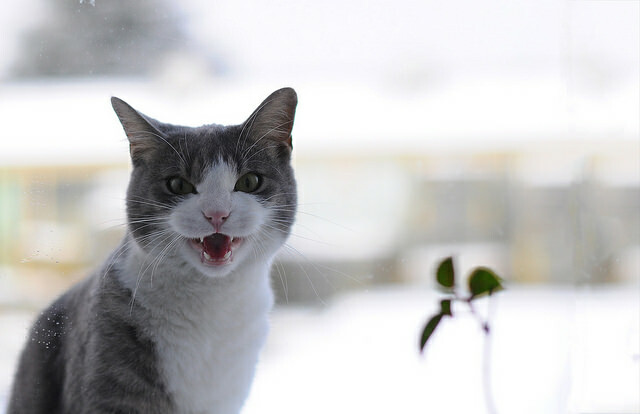 Meowing is obviously a totally normal and healthy behavior… unless it becomes excessive. 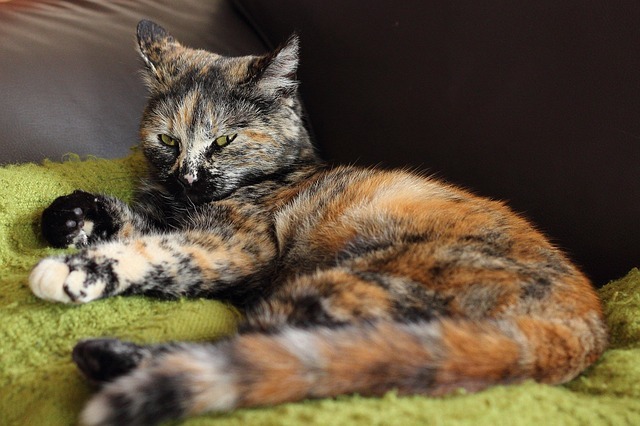 You’re cat may be obsessing over getting your attention if she’s meowing more than normal and if her meows sound desperate. Cats who desire more attention may also develop habits of meowing late at night or very early in the morning while you’re trying to sleep. Sometimes cats knock things down simply because they’re curious creatures and like to understand how things work. That kind of experimentation often involves a bit of poking and prodding… which inevitably leads to things being knocked over the edge of a table. If you’re nearby, though, your cat may be knocking stuff down to get a reaction from you. Scratching is a natural and healthy behavior for a cat. It helps her stretch, release pent up energy, and shed loose layers from her claws. 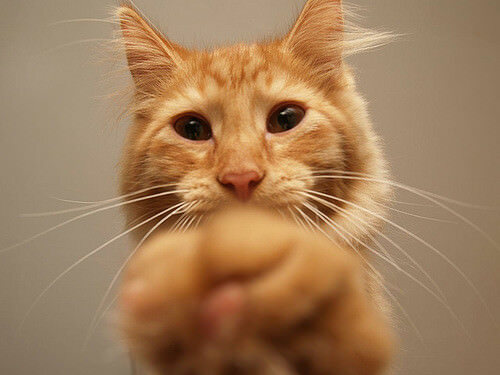 Cats also claw to mark objects with pheromones they release from glands on their feet, which allows them to leave information for their future selves or other cats. Clawing can be destructive though if your cat is scratching inappropriate places like the side of your couch of the leg of the dining room table. 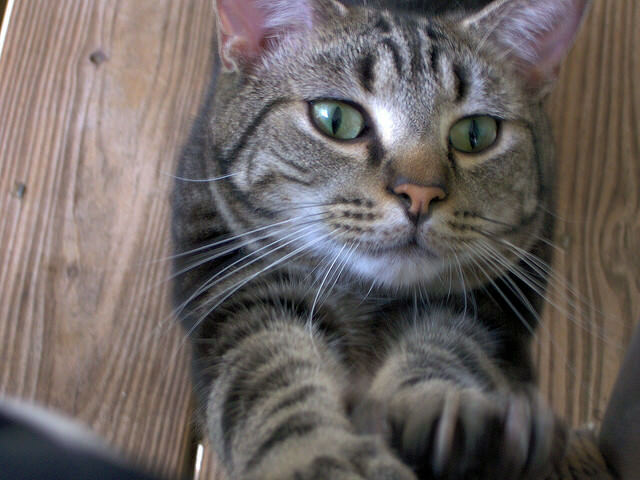 Clawing often happens because a cat doesn’t have appropriate or desirable scratching posts, but cats can also scratch inappropriate objects for attention once they see that they can get a reaction. 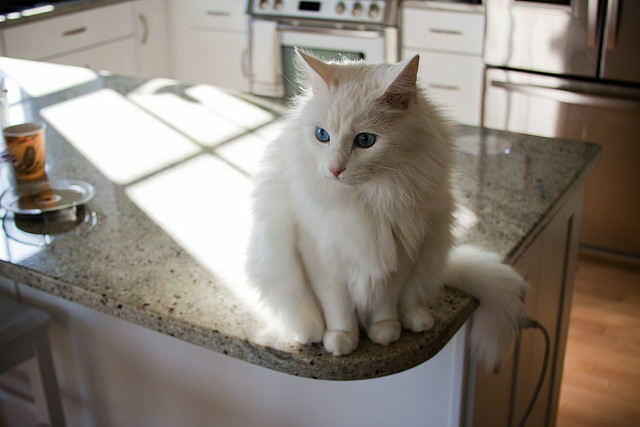 Has your cat started jumping onto the kitchen counter while you’re preparing dinner? Or onto the table while you’re eating? Or… pretty much anywhere else she shouldn’t be? This can be a clear sign that your cat needs you to be paying more attention to her. Try scheduling some interactive playtime with her for 20 minutes before starting to cook.